Do you agree that Comic Sans is Best font in the world? Comic Sans. At WIRED, 2015. There are few things typographers agree on, however most of them despise Comic Sans. But speaking at WIRED 2015, the creator of Comic Sans, Vincent Connare argues that Comic Sans is not just one of the best free fonts out there, but the best font ever. He said; "twenty years ago, I made the best font in the world." He goes on to explain that his creation dates back to 1993, when he needed a typeface for a talking cartoon dog application called Microsoft Bob. Vincent' emphasized that "comic characters can't talk in [Times New Roman]," which gave him the push to creating what would become Comic Sans. Along the way he was inspired by the work of Dave Gibbons, the artist behind cult graphic novel hits like Watchmen. 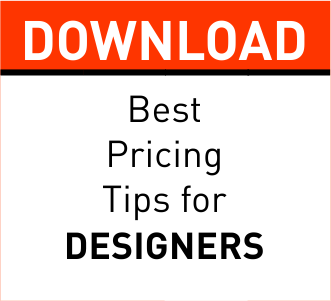 "You can get so many much better fonts than Comic Sans, I guess it's just that it came bundled with every PC that meant that it was the choice when you wanted to do something a little bit jokey or hand-done. But oh, it is an awful font." Those were the words Dave Gibbons. The man whom Vincent said inspired him to creating Comic Sans. Do you really think Vincent nailed it? 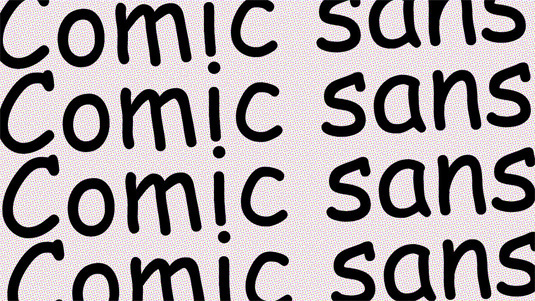 Is Comic Sans the Best font? Or is there need for us to steer back?